We all know that and experienced too that “First impression is the last impression”, so make your first impression wonderful with these amazing wedding invitation card designers. 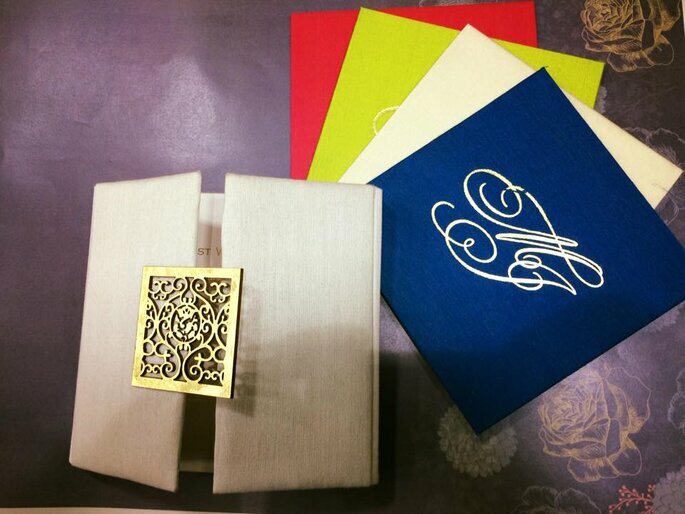 Remember wedding invitation cards speaks more about your wedding, so choose it with your wedding style. For everyone, weddings are the most auspicious moment of your life. At Zankyou, we continuously strive to offer you superior Indian wedding cards to make it even more blissful with the blessings of your near and dear ones. Ravish Kapoor’s name is synonymous with ‘elegance’ and ‘style’. Ravish Kapoor is a brand in itself that specializes in the conceptualization of invitation cards and unique branding and packaging design. The brand Ravish Kapoor is present in the form of enchanting invitations for all occasions – weddings, birthdays, baby showers and parties, adding a special dash to the gala ceremonies, making them more memorable and grand from the very beginning. With the intention to do something creative and innovative, yet within the ambit of his family printing business, Ravish Kapoor began designing invitations card eight years ago. 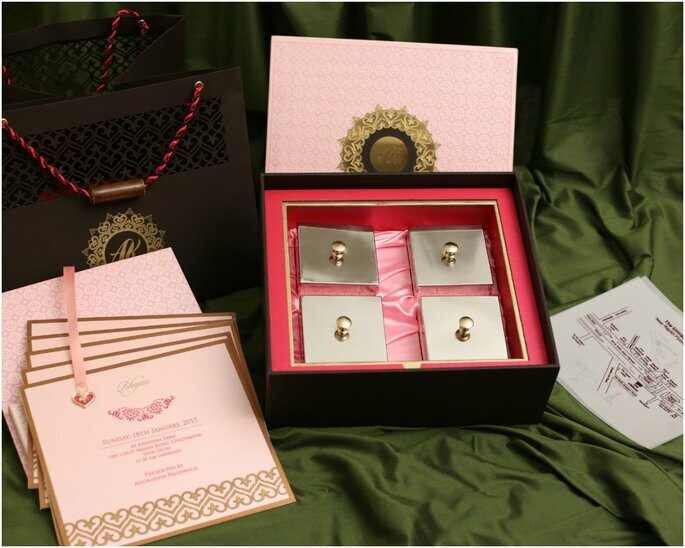 From exciting names for party invitations to designing elaborate, glittery, bedazzling carry bags with ornate boxes inside, his forte lies in theme based party and wedding invitations. Promising quick delivery of order, the company has expanded in the last few years setting up their showrooms in India. Ravish Kapoor invitations are present in Delhi, Mumbai and Kolkata at the exclusive ‘By Appointments only’ showrooms. 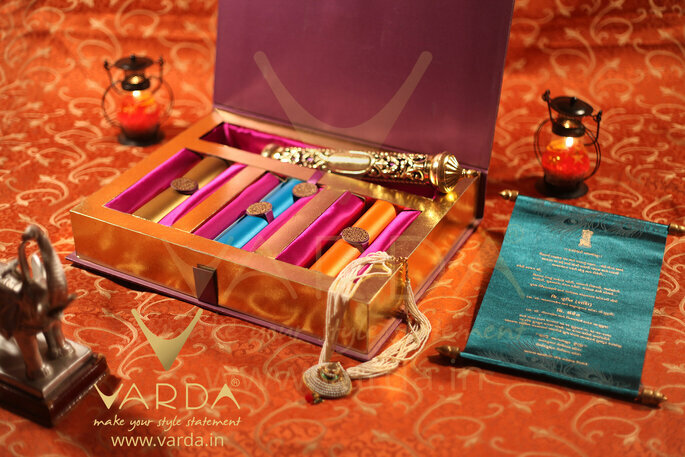 Varda, a name that has carved a special place for itself in the designer wedding cards industry. 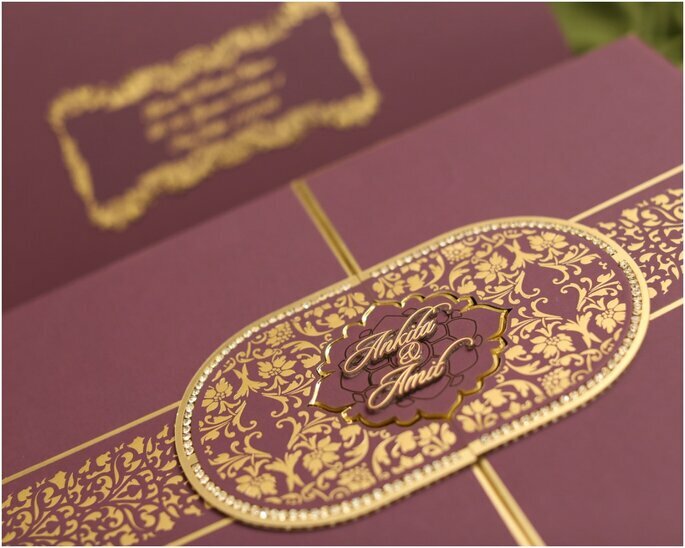 Mr Gopal Shah, an expert and a renowned personality in the Indian wedding cards industry founded Varda, to meet the insatiable needs of the customers who want lot more than just the ordinary when it comes to high end wedding cards. The company has been very successfully meeting the needs of its customers in the most efficient way possible. 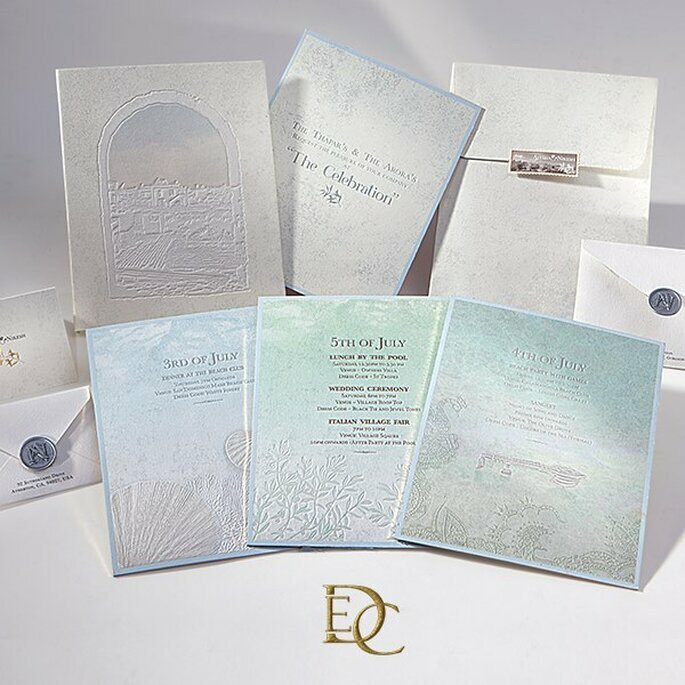 Though they specialize in designer wedding cards, they also take care of all types of invitations including but not limited to party invitations, corporate invitations, religious invitations and anniversary invitations, birthdays invitation, baby shower, baby announcement invitations & much more! Milap Card is wing of Milap arts which has established his name in an International market. They are in this business for more than decade. 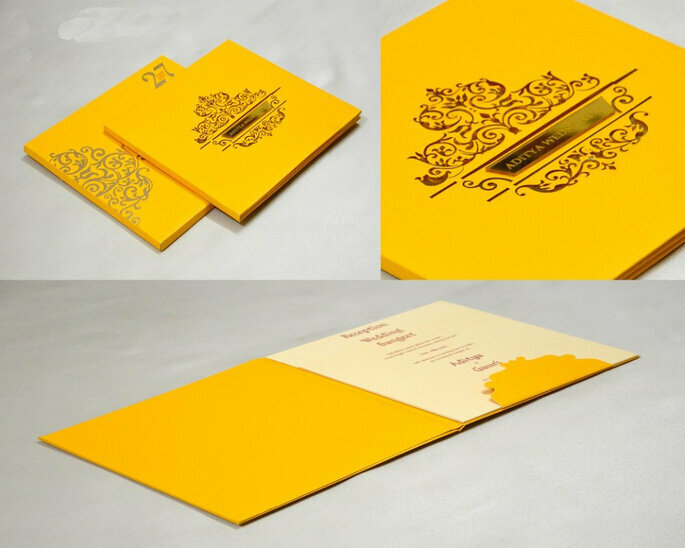 They are the leading manufacturers and suppliers of Indian wedding invitation cards and other Asian wedding invitation cards like Hindu, Muslim, Sikh Wedding Invitations and wedding accessories. This experience has helped them understanding the unique requirements and challenges that an Indian wedding abroad poses for their patrons. Marriages are made in heaven. 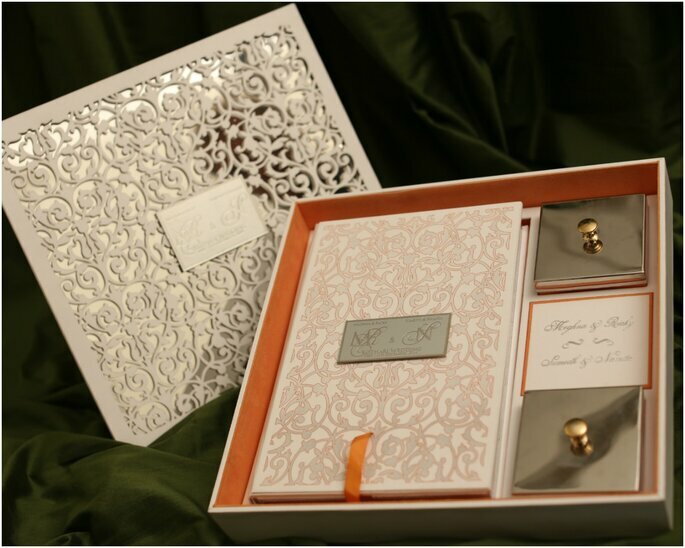 Based in Mumbai (Bombay), the Indian fashion capital that is now a truly international trendsetting metropolis, Milap Card combines its years of experience in the wedding invitations business with a thorough knowledge of trends and various unique requirements for an Indian wedding abroad. 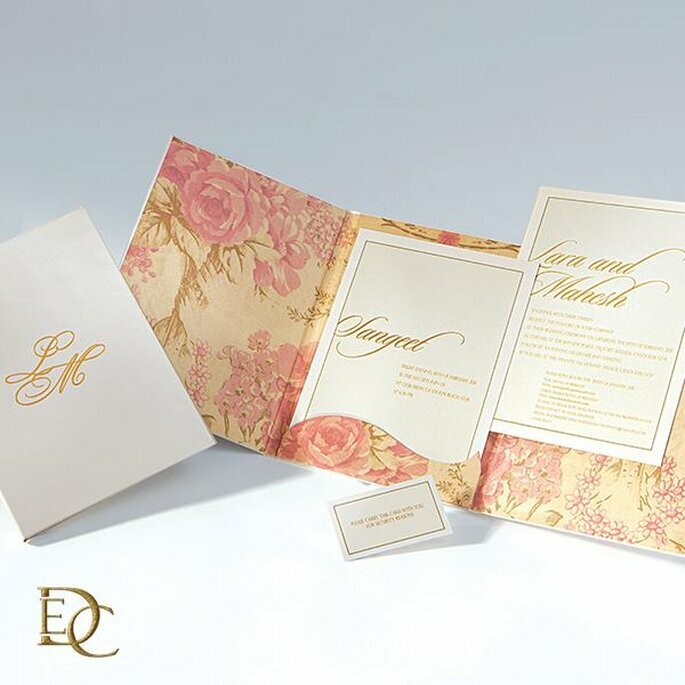 This enables every customer of Milap Card to select their very own unique wedding card with their signature style.From the most elaborate wedding invitations to table reservation cards, Milap Card feels very fortunate to have played a small part in helping their esteemed clients to make their wedding dream come true. Marriages are no more about two people, the food, the grandeur, venue, decoration and everything else plays an important role. When it comes to Indian weddings, everyone wishes to have the best of possible. 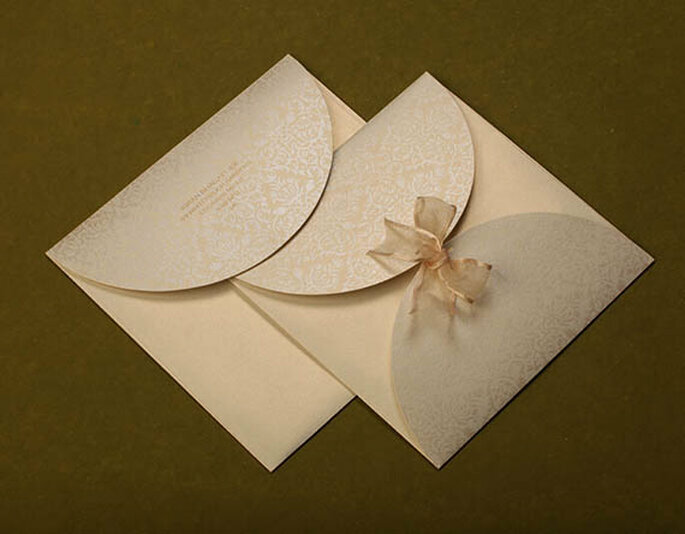 Amongst all the small and big things wedding invitation cards plays a vital role. 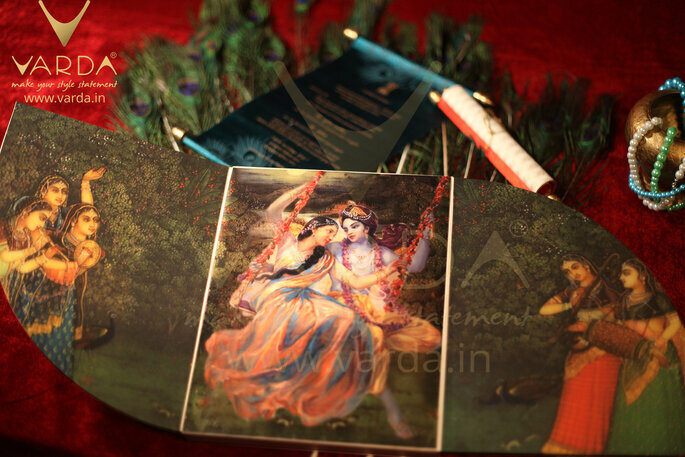 An Indian wedding invite is the first thing that anyone notices about the wedding. It’s through these invites that people start guessing how a marriage would look like. 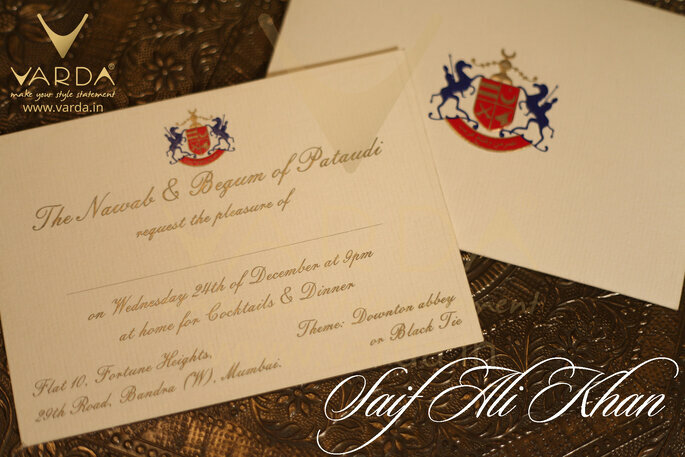 Parekh’s invitation cards are one of its own kinds that consist of all those essential details that give the appropriate information about the bride and groom, and family along with the venue, date, time of all functions. 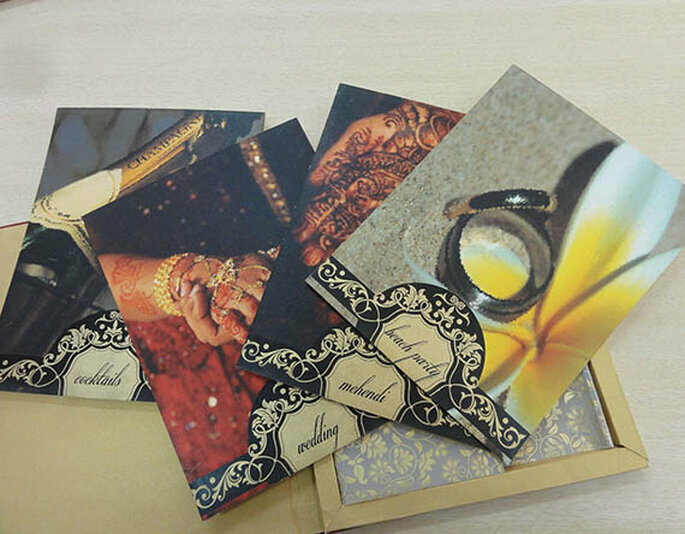 Ikon Cards have been providing exclusive customized and hand finished – Indian wedding cards and invitations since 1970. They have come a long way with forty years of rich experience in this field. 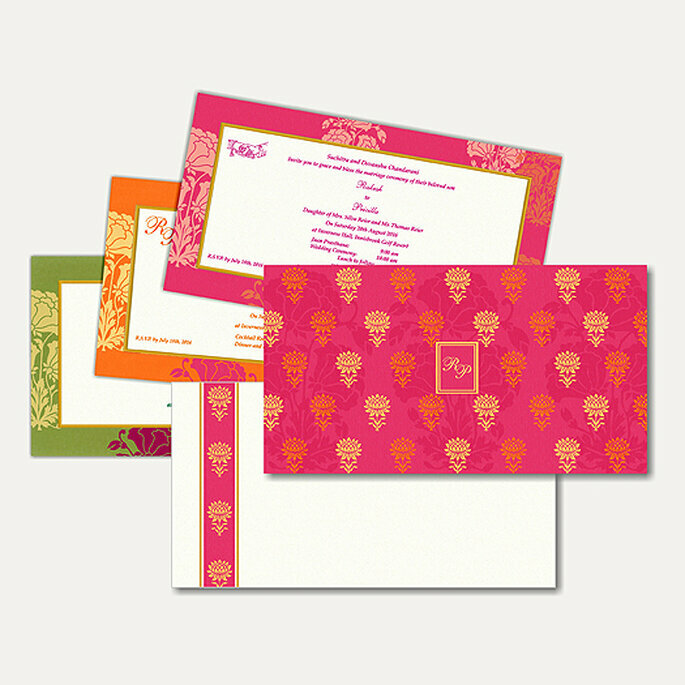 they have provided cards for some of the high profile weddings in India and abroad, and value every order, small or large. They have fulfilled orders ranging from 100 to 8000 cards.They stand for quality: Since their inception, they have won several Awards from Government of India for card design and print, and won prizes at the All India Printers Association. Their dedicated team of professionals can assist you to create a unique card that represents you as you would like to be seen. ‘Shantilal & Sons’ the company with a purpose, with a positive mind and attitude, moving ahead of the competition with a commitment since last 48 years. 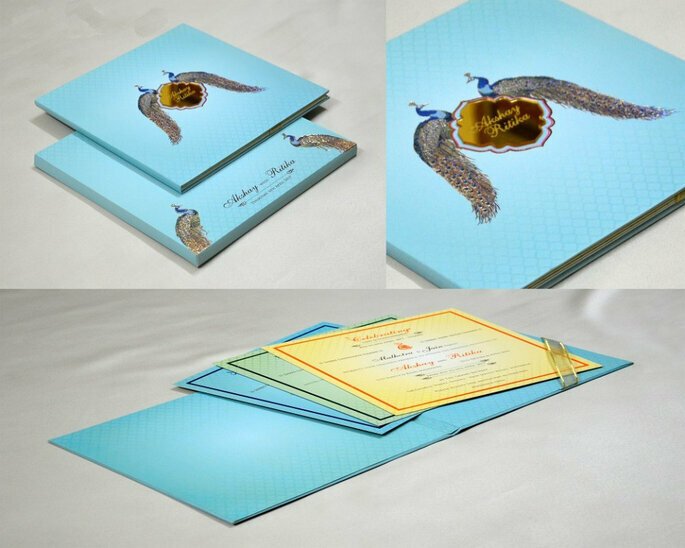 Shantilal & Sons is created keeping in mind the “You” the customer, to provide the world market the very best collection of wedding cards which are designed by their own designers and manufactured in there own in-house manufacturing units. 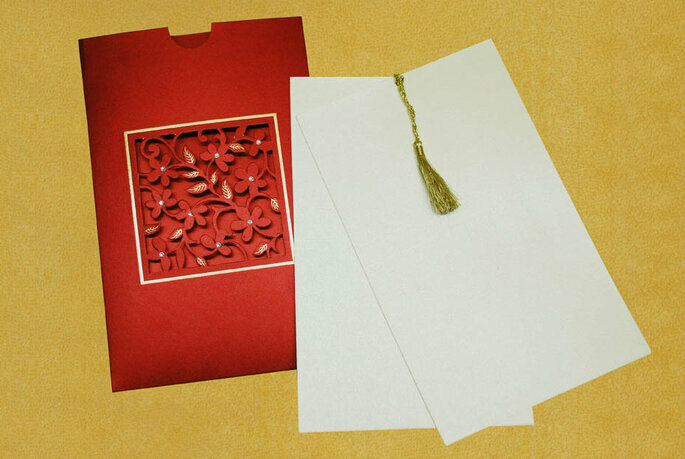 Shantilal & Sons was established 4 decades ago and are the leading manufacturers in Wedding Invitation Cards & Gift Envelopes. 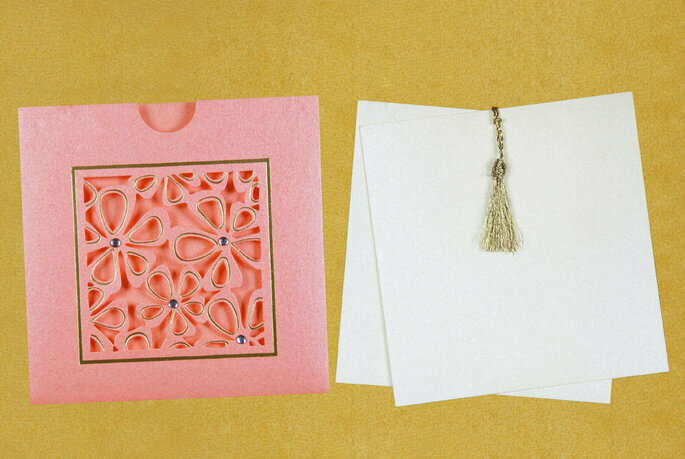 They supply cards all over India as well as in the international market. Shantilal & Sons is a mission run by like minded people who wish to offer its customers the value for Money, Quality, Innovation and a sense of competitive challenge. They always look forward for how to develop the market by infusing the creativity and attentiveness. 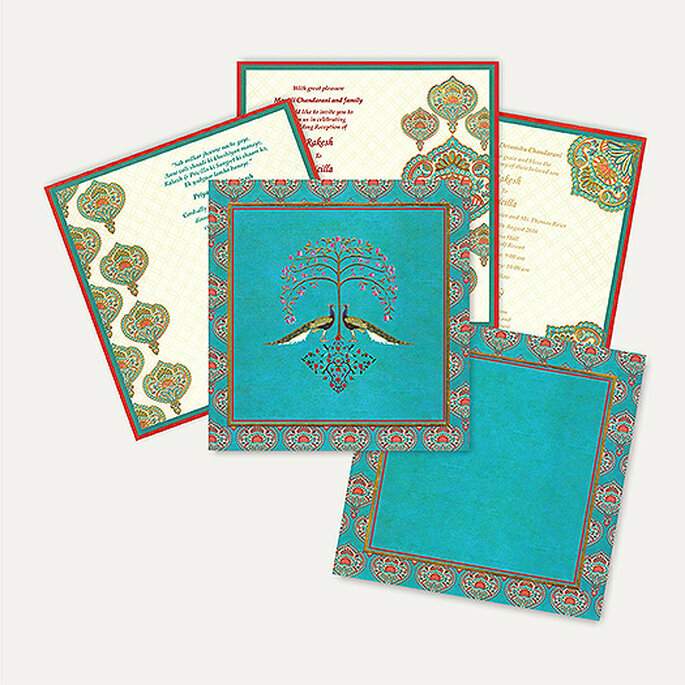 Saifee Wedding Cards promise to make you happy by five free rounds of proof, extensive customization of text, multi-language printing. They are very nice people! And they have really nice client coordinators who are cheerful, competent, and willing to do whatever they can help you to create the perfect invite. They are expertise in answering any and all wording and etiquette questions. 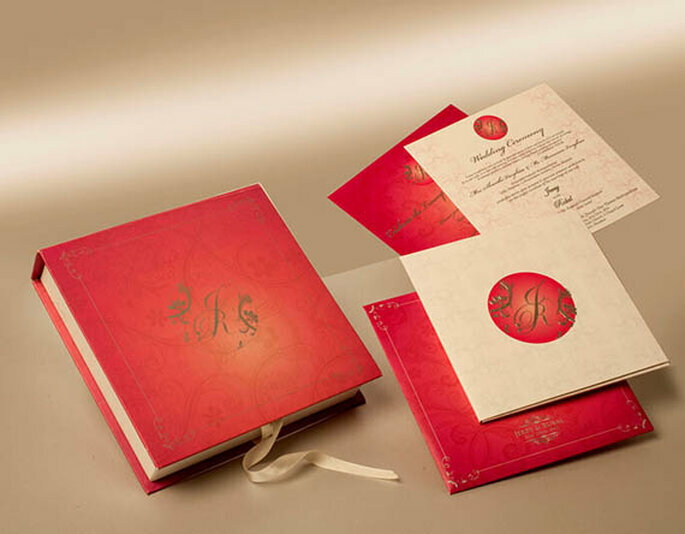 They are very much experienced in designing wedding invitation cards as they have 48 years of experience. 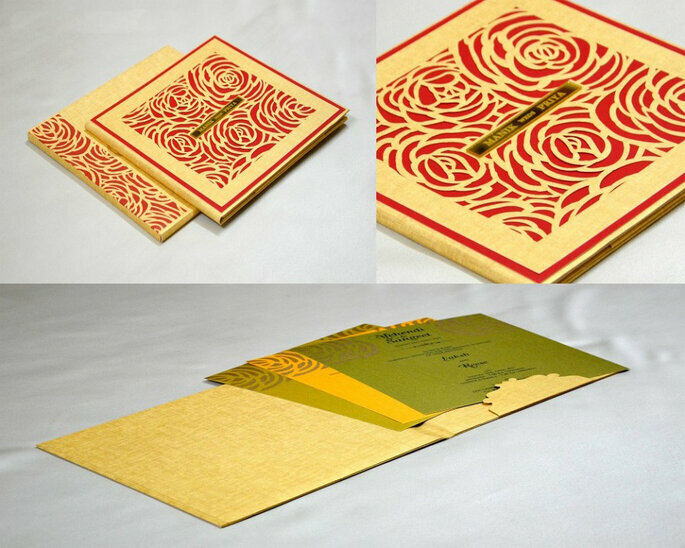 Have you finalized your wedding invitation card designer? Then what are you waiting for just go and meet them and make your wedding fabulous as you have dreamed of. Do not forget that it is your most precious day of your life so enjoy it, leave everything behind and get involved enthusiastically in your wedding planning.